If you’re one of the 2 million Americans seeking relief from severe heel pain each year, you’re most likely suffering from a condition called plantar fasciitis. 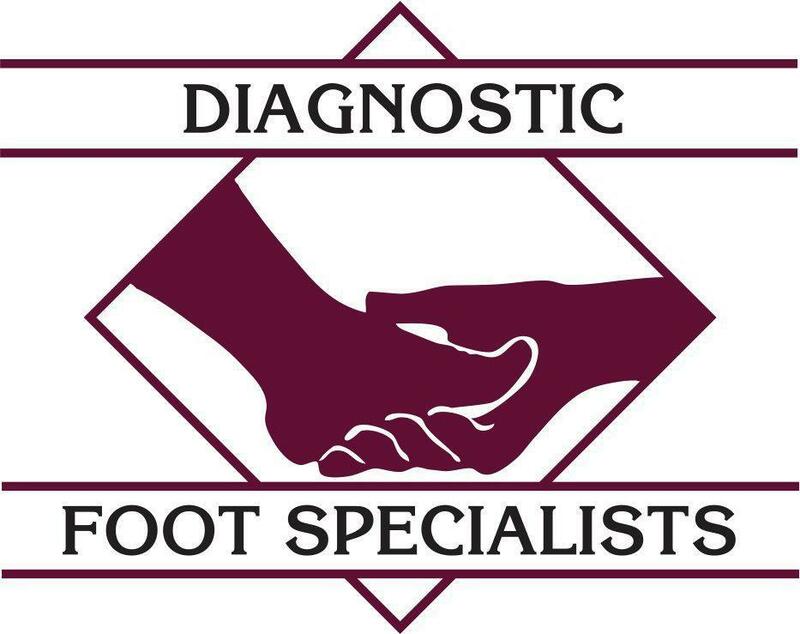 The expert podiatrists at Diagnostic Foot Specialists have more than 35 years of experience providing comprehensive foot care to people of all ages. With five locations in Texas, including Bryan, The Woodlands, and three offices in Houston, including The Heights and The Galleria, there’s an office that’s convenient to you. For effective plantar fasciitis treatment, call for an appointment or schedule one online. One of the most common causes of heel pain, plantar fasciitis typically affects men and women between the ages of 40 and 60. Long-distance runners, ballerinas, and other athletes may feel plantar fasciitis pain even earlier in life as a result of activities that excessively stress your heels. When the thick ligament that connects your heel bone to your toes — the plantar fascia, which also supports your arch — weakens or is irritated, you feel pain. Symptoms are often at their worst when you first stand up or begin to walk after getting out of bed in the morning. Plantar fasciitis pain may also occur after long periods of standing, and it gets worse after exercise, as opposed to while you’re participating in an activity. Plantar fasciitis may also affect adults who stand on their feet many hours each day, or simply as a result of wear and tear as you get older. The tension and stress on your plantar fascia may result in small tears in the ligament. This leads to stabbing heel pain or pain across the bottom of your foot. Additionally, women are at higher risk for developing plantar fasciitis than men. 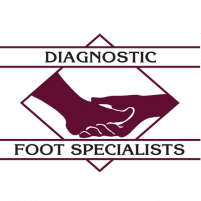 The team of foot experts treats your condition conservatively at first to relieve underlying causes and provide prompt relief from painful symptoms. Additionally, for more severe cases of plantar fasciitis, your podiatrist may recommend amniotic stem cell injections to promote ligament healing. Or, as a last resort, a surgical procedure to release tension in your plantar fascia or to lengthen your calf muscle may provide long-term relief. Call one of the Greater Houston locations or schedule an appointment online to get relief from chronic plantar fasciitis pain.